Data science is good for researchers, good for innovation, and good for public health. Clinical research generates tremendous amounts of valuable data. However, for decades, this priceless information has been largely unavailable to the wider community of researchers and its full benefit has gone unrealized. By unlocking these vast storehouses of data, we open a new world of possibilities in which the search for new treatments is accelerated and a better understanding of human health and illness is within reach. The question at the center of the open-science discussion is not whether data should be shared, but how we can develop responsible methods for doing so. Our collaboration with partners in industry, academia, and other spheres will allow data to be shared in ways that can improve public health worldwide. 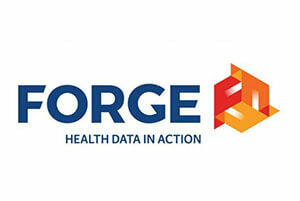 "What if we found new ways to use existing data to improve clinical research and patient care?" 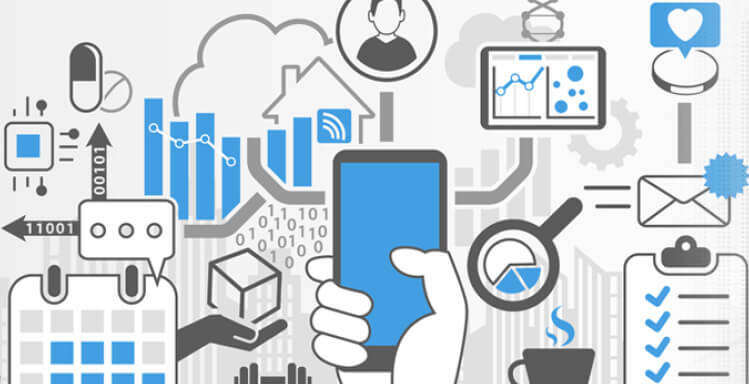 Researchers today have access to tremendous amounts of data. But how can they make the best use of this information? Vice Dean for Data Science and Information Technology, Duke University School of Medicine's Michael Pencina, PhD, writes in STAT about the common mistakes people often make when dealing with Big Data. In an article for JAMA Cardiology, the DCRI's Eric Peterson, MD, MPH, and Frank Rockhold, PhD, discuss how researchers must balance patient privacy, data utility, and appropriate credit as they strive to make clinical research data more easily accessible. Utilizing the electronic health record diagnostic codes and laboratory tests of over 16,000 Type 2 Diabetes Mellitus patients, DCRI researchers were able to apply Poisson Factor Analysis modules to more accurately predict mortality and morbidity than clinical features identified in a past large-scale clinical trial. 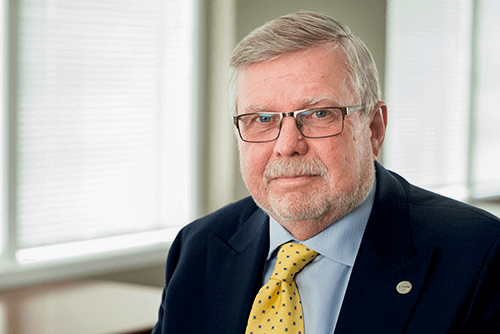 The DCRI's Robert Califf, MD, has been named head of the Duke Forge, formerly the Duke Health Data Sciences Center. Duke Forge will promote collaborations focused on data science research and innovation in health and biomedical sciences. Frank Rockhold, PhD, is a professor of biostatistics and bioinformatics at the DCRI. A leading biostatistician in the pharmaceutical industry, Rockhold has more than 30 years of diverse experience in clinical trial design, data monitoring, decision sciences, statistical research, and epidemiology. Rockhold was most recently senior vice president of Global Clinical Safety and Pharmacovigilance at GlaxoSmithKline, and prior to that ran Cardiovascular and Metabolic Development and the Biostatistics, Epidemiology and Healthcare Informatics departments. Earlier in his career, he held positions with Merck Research Laboratories and Lilly Research Laboratories. He served on the board of directors of the Clinical Data Interchange Standards Consortium, most recently as Chairman, is past president of the Society for Clinical Trials, is a fellow of both the American Statistical Association and the Society for Clinical Trials, and is an accredited professional statistician. 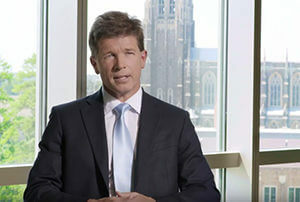 Rockhold received his PhD in biostatistics from the Medical College of Virginia, his ScM in biostatistics from The Johns Hopkins University, and his BA in statistics from the University of Connecticut.